If you order at least two Moonwise Diaries, you get £1 off each. Fabulous full colour lunar calendar. 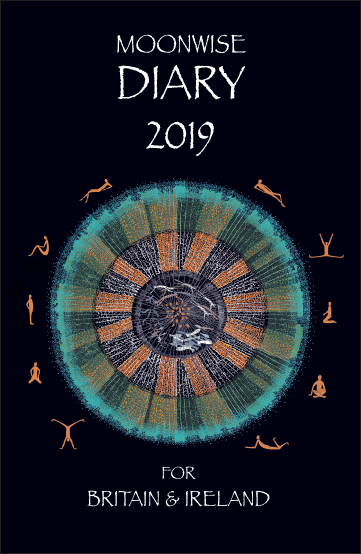 The front cover features an illustration by artist Maggie Organ on the theme of wilding, and each month has other wonderful Maggie Organ pictures, featuring environmental challenges and positive human responses. Every month has a map of the night sky and notes on seeing the planets, eclipses, etc. There are festivals and secular holidays from all round the world, and a moon phase for every night. Full of information and inspiration. Runs from 8 December 2018 to 26 December 2019. Printed in Cornwall on FSC grade paper from sustainable sources, using vegetable oil based inks. Fully recyclable and biodegradable. Excellent companion to the calendar. 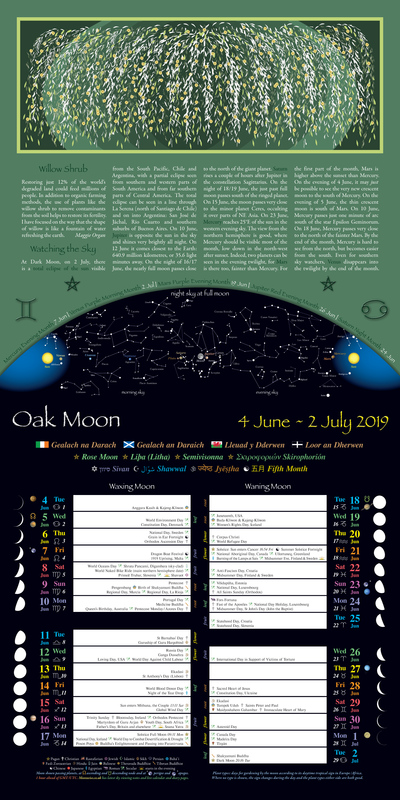 Easy to use, with a spread for each week, and plenty of space to write; daily astrological information and moon phases; rising and setting times of sun and moon for London, Cardiff, Dublin, Manchester, Glasgow and Inverness; year-to-view of 2019 and 2020; useful glossary of all the special days. 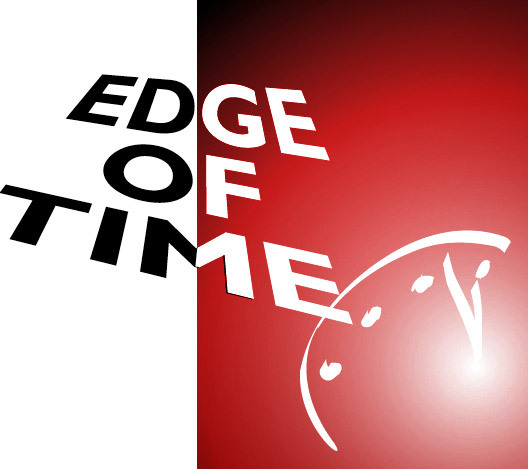 Runs from 17 December 2018 to 5 January 2020. Printed on acid free paper, using the print-on-demand method, in order to save waste. See sample of new, clear layout. 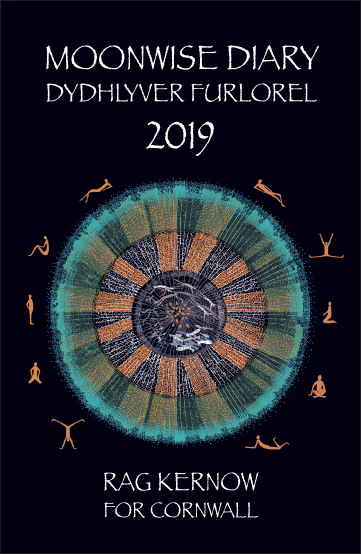 Bilingual English-Cornish edition, with rising and setting times for Penzance, Truro, Bodmin, Bude, Saltash and Hugh Town, and Cornish festivals alongside the worldwide ones. 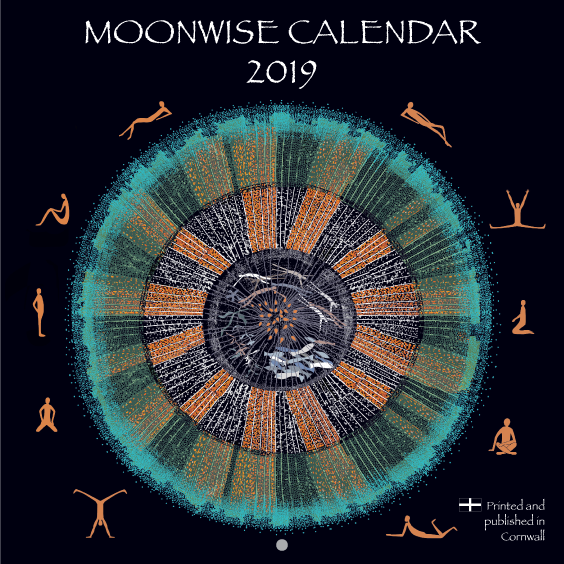 Easy to use, whether or not you know any Cornish, with a spread for each week, and plenty of space to write; daily astrological information and moon phases; year-to-view of 2019 and 2020; useful lists at the back of the special days in Cornwall and around the world. Runs from 17 December 2018 to 5 January 2020. Printed on acid free paper, using the print-on-demand method, in order to save waste.